Running out of ideas for your next store? 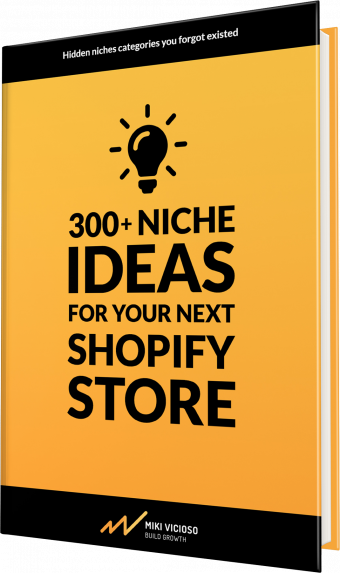 Looking for the next HOT niche to start selling products? This PDF will help you discover niches you did know existed.